Be Sure to Check Your Alarms at Daylight Saving Time! Daylight Saving Time, when we collectively “spring forward,” is not only the time to change clocks, it’s also the perfect opportunity to check the batteries in your smoke alarms and carbon monoxide detectors. This year, Daylight Saving Time is March 12, 2017. Because these are life-saving devices, it’s important to replace the batteries every six months. 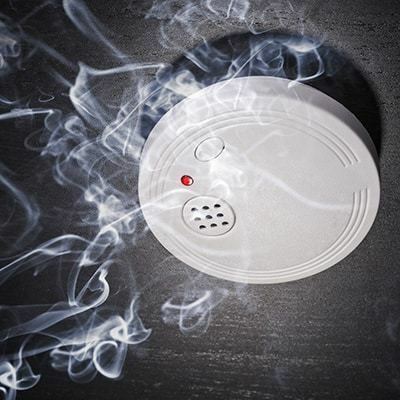 In home fires between 2007 and 2011, fire alarms sounded in only half of those instances. According to the Red Cross, sixty percent of deaths that occur during house fires happen in homes with none or non-working fire alarms. Fire alarms help alert you and your family to a threat and provide precious moments to get out safely. Smoke alarms should be installed inside every bedroom in the house, in the kitchen, living room, and on every level of your home. If you hear a beeping, the device is working. If not, change the batteries (replace with new, so you know the batteries are in good working order) and repeat the test. If the device doesn’t work after changing out the batteries, immediately replace the device. Fire alarms should be replaced every 10 years. Unlike other gases in homes, like natural gas, Carbon Monoxide (CO) is both odorless and colorless. Every year, over 400 people die of CO poisoning not linked to fires, over 20,000 are admitted to the emergency room for CO symptoms, and over 4,000 are hospitalized. Symptoms of CO poisoning can mimic that of the flu, and people may not know they’re in danger until it’s too late. 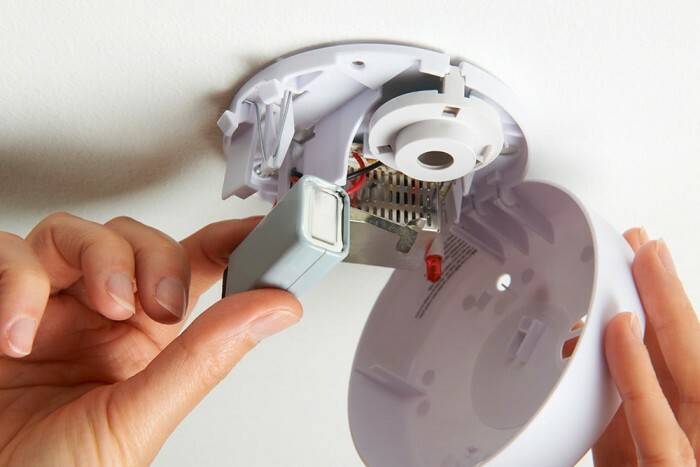 One of the best ways to avoid CO poisoning in your home is by installing and maintaining CO detectors. CO detectors should be replaced every 5 years. Avoiding burning or running portable heating devices inside your home. These devices put out CO, which can accumulate in any enclosed space. This is also true for cabins, tents, and other shelters. Never leave a car running in the garage if the door is closed. Don’t heat your home using the stove or oven. Have your home heating appliances serviced annually by qualified technicians. Clean out your chimney seasonally. A blocked chimney can cause CO to accumulate.